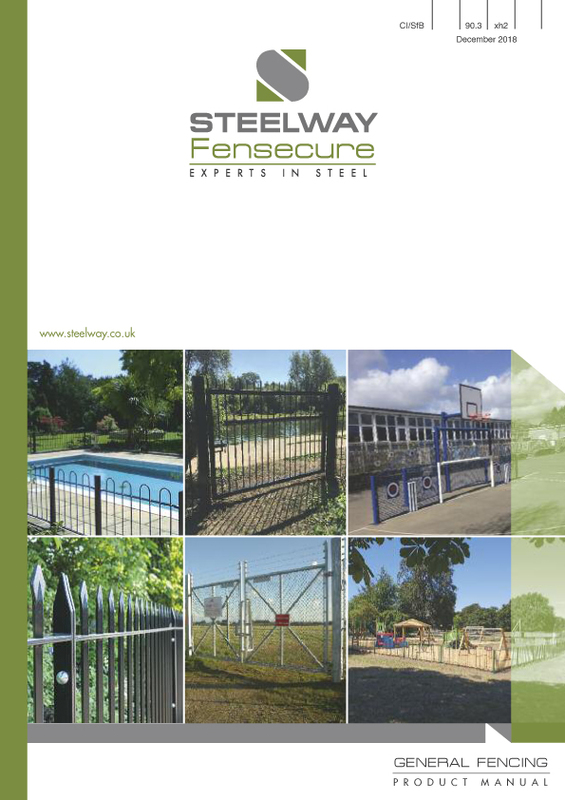 Steelway Fensecure's Weldmesh fencing is a top quality product. 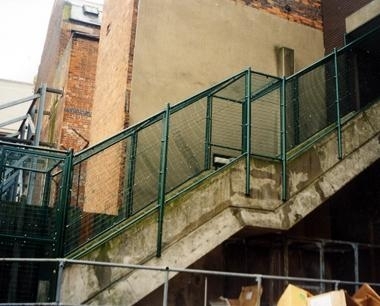 It is formed using vertical and horizontal wires. 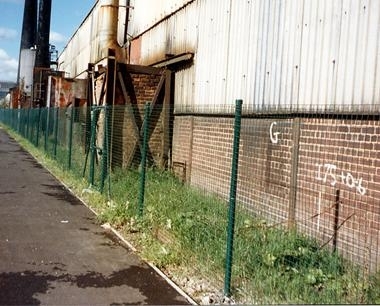 The form apertures of 50mm x 50mm or 75mm x 25mm by electrically welding them together. 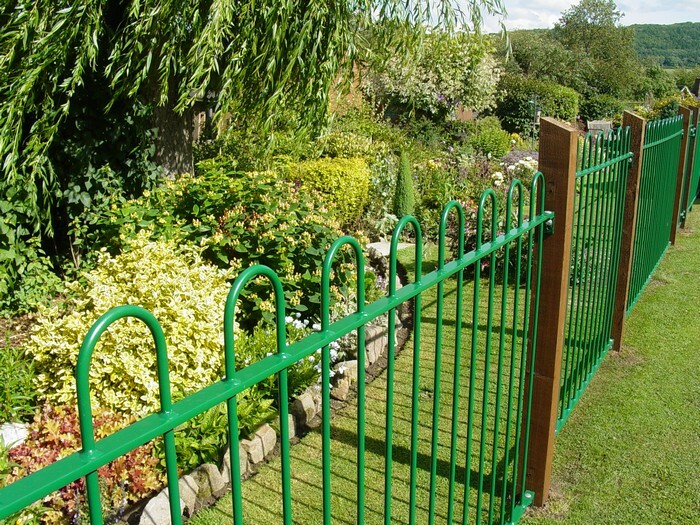 The clear visibility of the Weldmes fencing means it is suitable for a range of applications. 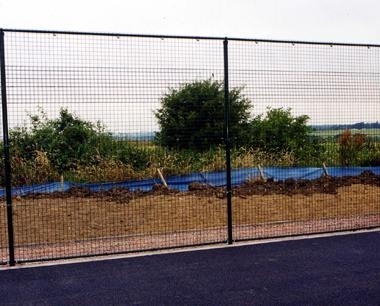 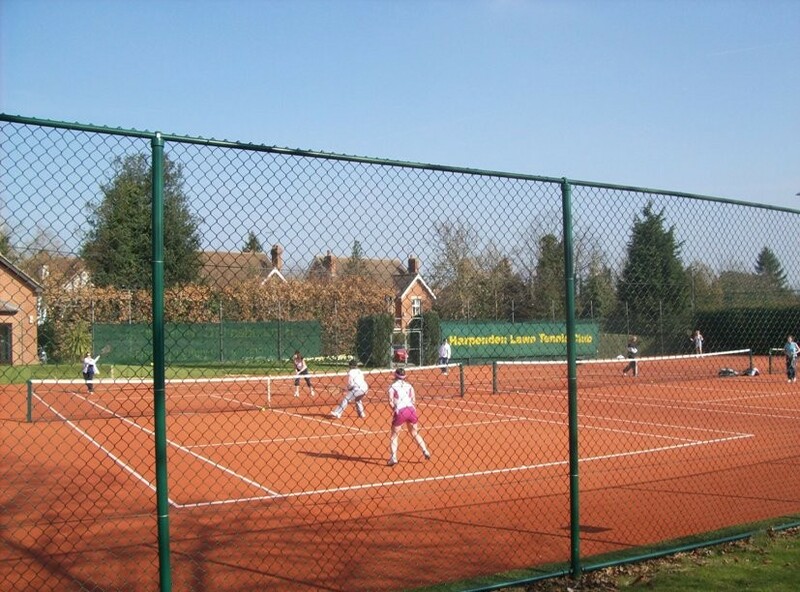 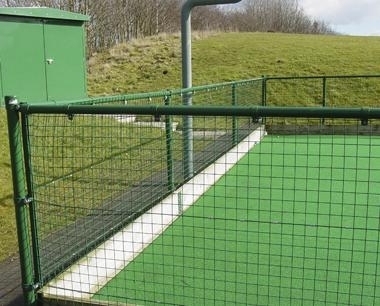 When combined with its rigid style, this makes Weldmesh fencing perfect for many applications including sports areas. 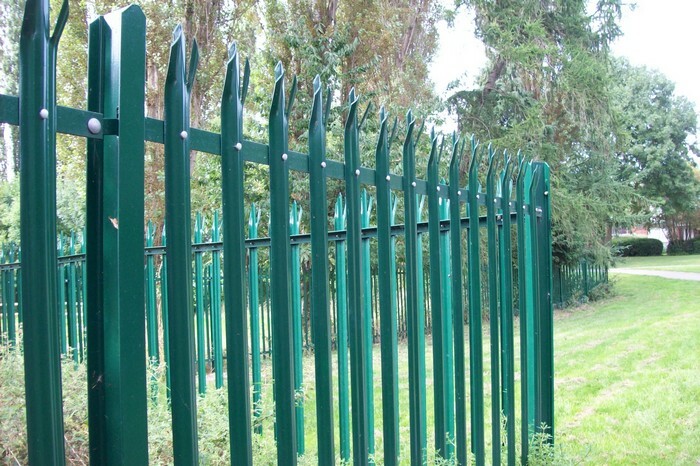 Available heights range from 900mm to 2.4m high. 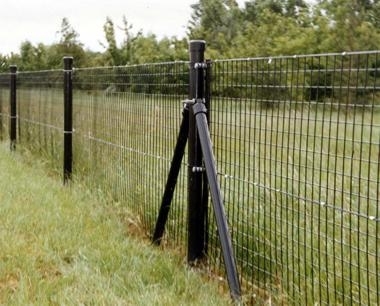 These can be overlapped to clad fencing higher than 2.4m.